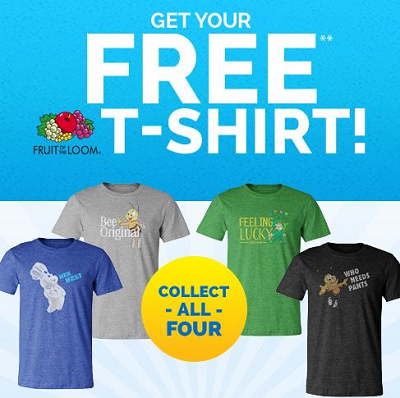 General Mills and Fruit of the Loom have teamed up to bring you this awesome promotion! Keep an eye out for specially marked General Mills cereal boxes to redeem the PIN codes found inside for FREE T-shirts! There are 330,000 T-shirts to be claimed. 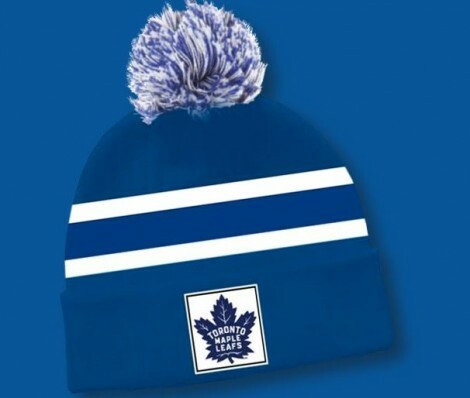 Allow 8-10 weeks for delivery. Limit of 4 T-shirts per household. This offer is valid until July 15, 2015. Be sure to share this offer with your friends and family! Contest ends today, October 24th, and the winners will be announced on Facebook and contacted via email/phone the week of Tuesday, October 28, 2014. Good Luck! 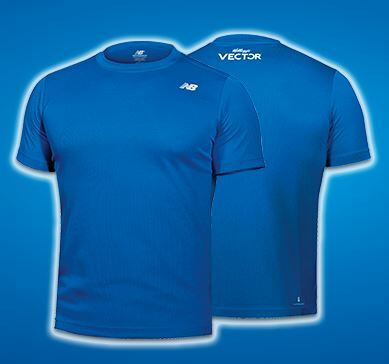 You can get a Free New Balance Lightning Dry T-shirt. All you need for your Free t-shirt is 2 PIN codes found inside participating boxes of Vector Cereals. All PIN codes must be redeemed by April 30, 2014. Offer good while supplies last. Valid for Canadian shipping addresses only. 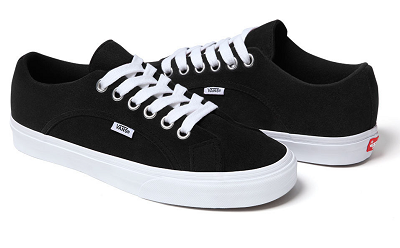 Enter Daily to Win a Pair of Vans Shoes! Head on over to the West 49 Facebook page for your chance to win a pair of Vans Shoes! Just give them a LIKE and fill in the form with your information for your chance to win. Excludes Quebec. Contest ends April 23, 2014. Sign up for a Free Limited Edition Men’s Tee from JonnyIV. All you have to do is provide a valid email address. They will email you when they launch these new Tees in the spring. There are only 500 Tees available so hurry and secure yours now.